TurfMaker Pumps can pump thick slurry materials through long hoses. This is important when your job calls for Flexterra® or other highly effective erosion control mulch. 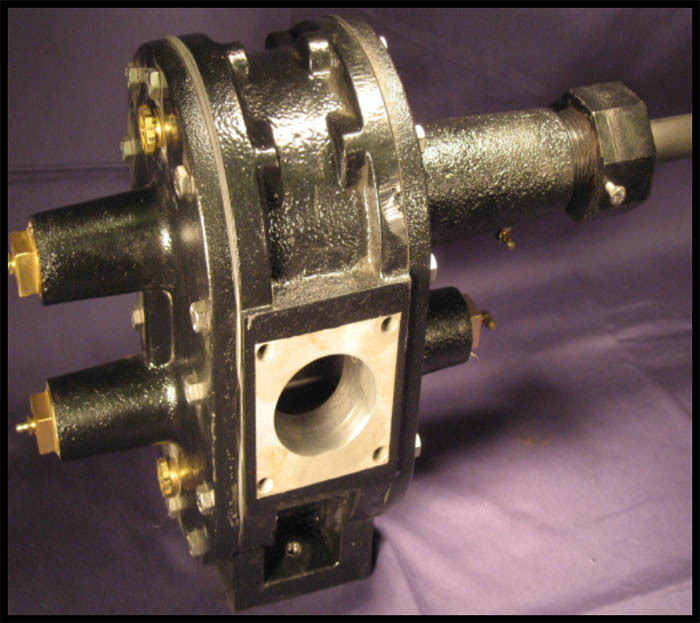 Centrifugal pumps do not have this pumping characteristic.